Bought a cafe but was forced to close. How to file 1065? 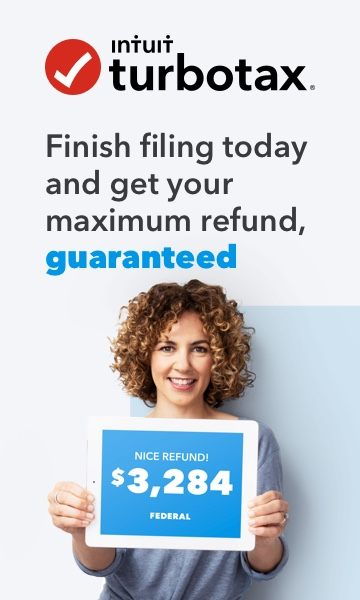 I am using Turbotax business to file 1065. We formed the LLC and bought a cafe in 2018, but after only a few months the shopping center was closed, and the cafe had to close too. Basically we paid a lot of money for the cafe but lost everything and have nothing left at the year end. How is this reported in 1065? Thanks. You will mark that you both Started/Acquired the business in 2018, and that it is the Final Return for the business. All of your normal expenses are entered into the software, just follow the prompts and read the blue text links for help if unsure. Or, you can ask a new question in this community. Also, the Form 1065 will produce Schedule K-1 forms for all partners. The partners will need to report those on their personal tax returns.